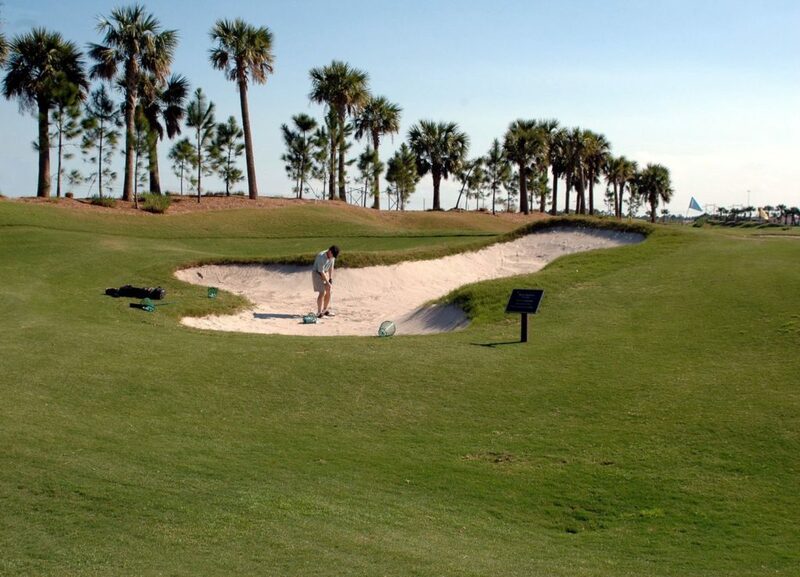 Begin your Boca Raton Golf Homes for Sale home search by browsing through the listings below. You can also perform a customized Home Search by clicking here. You can also browse for homes in other South Florida Golf & Country Club Communities by clicking on the City or Featured Golf Community Name.